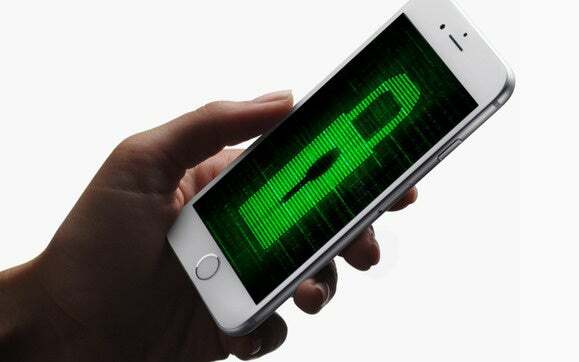 A new iOS software feature reportedly makes its abundantly clear that iPhones connected to the corporate network are 'supervised' by IT and can be remotely monitored and located. Amidst a spate of high profile privacy and security challenges, Apple is reportedly about to roll out a new feature in iOS 9.3 that aims to ensure corporate iPhone users know just what they get themselves into when they connect to work infrastructure and let employers manage their mobile devices. The iOS 9.3 software, which is currently in beta (v.5) and is expected to be widely released later this month following a new iPhone event, has a feature that explicitly states, on users' lock screens and within their phones' About settings, that an organization has control over their devices, according to Reddit user MaGNeTiX. Whenever "a device is supervised (either through Apple Configurator or its Device Enrollment Program [DEP])" the setting is apparently enabled. It's unclear whether or not it can be disabled and the message removed from the lock screen after a user acknowledges the notification. Let's hope so, because it would be a waste of lock screen space for many folks. Anyone who connects a phone to corporate resources, or lets IT hook it up to work infrastructure, really should know that by doing so they're handing over the keys to the chateau. In fact, in many cases corporate mobile device users must explicitly acknowledge the fact, via an iOS prompt, before they connect — unless IT does all the setup. If you don't know by now that IT can track your corporate phone's location (if such services are enabled), remotely wipe all your photos of your kids and pets, and even monitor your Web surfing habits from afar, you're behind the times, mi ingenuo amigo. Apple's on-device "warning" might bring some slowpokes up to speed … but will it be enough to motivate them to disconnect, or buy separate work and personal phones? Probably not; however, some folks might finally be inspired to back up those family pics and adorable images of Rover walking on his hind legs. So there's that.